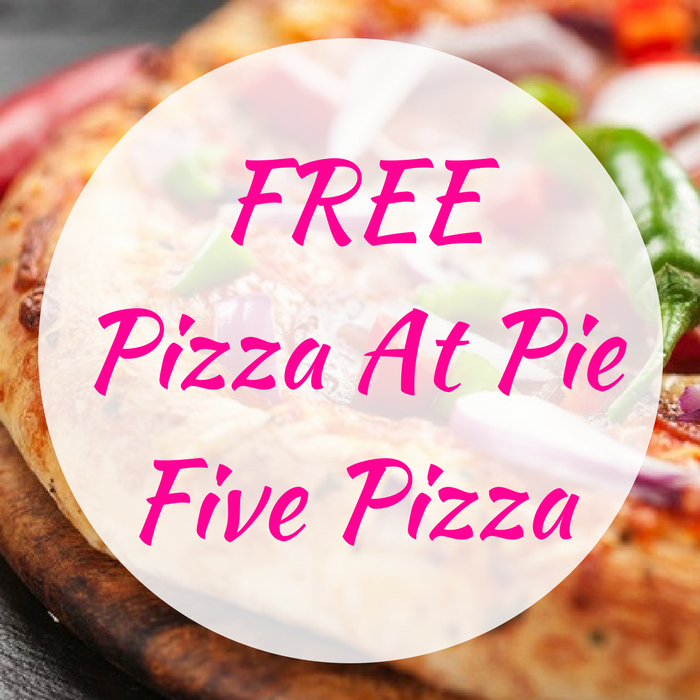 FREE Pizza At Pie Five Pizza! You are here: Home / FREEbies / FREE Pizza At Pie Five Pizza! We all love FREEbies and so here’s another one for you! Pie Five Pizza is offering a FREE Pizza when you download their app! Just head over to Google Play or the Apple Store to download the app, and once downloaded, sign up for their FREE Circle of Crust Program! You will then be given a FREE Pizza Reward! Even better, you can earn 25 bonus points towards other rewards when you sign up through Facebook. Awesome!